Pittsburgh has become “ground zero for gun control” since the Tree of Life Synagogue shooting, to the point that lawmakers are breaching their elected oaths of office, says gun rights activist and retired Air Force Colonel, Val Finnell. 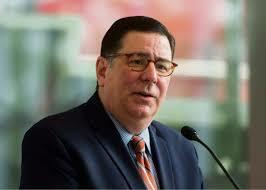 “Our Mayor, Bill Peduto (D), has decided he’s going to be the poster boy for gun control,” Finnell told Gunpowder Magazine. “The Pittsburgh City Council has introduced three illegal proposals, and Pennsylvania has a preemption law; these proposals would violate the preemption law. “The preemption law has been tried and tested, and they know they’re going against state law, and they’ve gone on record saying they don’t care – that they’re going to go ahead and defy the law,” Finnell continued…. 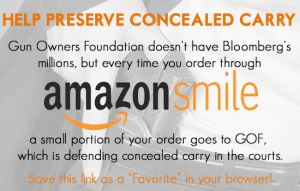 Finnell advises gun owners in Pennsylvania get connected with groups such as Firearms Owners Against Crime and Gun Owners of America, and to write their state legislators.